Defensive equities might be the answer for pension phase investors looking for definite returns at lower risk, says one portfolio manager. According to Aaron Binsted, portfolio manager at Lazard Asset Management, defensive equities can be an appealing asset type for near pension phase and pension phase who are looking to minimise risk whilst reaping some returns. He says it is important for later stage investors to consider diversifying their portfolio through the use of defensives, as over-exposure to high growth stocks could see them vulnerable to a market downturn. “With a lot of people maturing through the superannuation system and moving to pension phase, I think that we as an industry are waking up to the fact that there’s more than just trying to achieve the highest return possible,” he says. Mr Binsted says traditional valuation metrics suggest that markets globally are overvalued, indicating we may be in the late cycle of a bull market and future volatility is on the horizon. “When we look at investment markets globally, we would say that they look quite stressed in valuation terms,” he says. “Australia is not as bad as the US, but we do think it looks moderately overvalued, whereas we’d say the US looks quite overvalued. But we do have some risks here, which is why we think it is an appropriate time for defensive equities,” he asserts. He says there are two means through which investors can best utilise defensive equities. “We won’t buy a company that we think is overvalued, even if it might have great dividends or great growth. That helps us to be defensive,” he says. “In a market downturn, cash defends its value and doesn’t fall,” he puts simply. Mr Binsted warns investors of supposing all equities within traditionally defensive asset classes, such as gold or infrastructure, are secure defensive investments. “You can’t apply a simple formula, and it’s not the case that the same thing will always be defensive,” he says. He uses the example of property trusts to showcase how a conventionally ‘defensive’ asset can be subject to debt cycles and adverse board policies that can shift it in and out of the category. “Property trusts are traditionally seen as very defensive assets. They have high revenue certainty and pay good dividends. Before the GFC, they had far too much debt, their payout ratios were way too high, and we subsequently saw that in the GFC, they had to cut their dividends and raise equity,” he says. 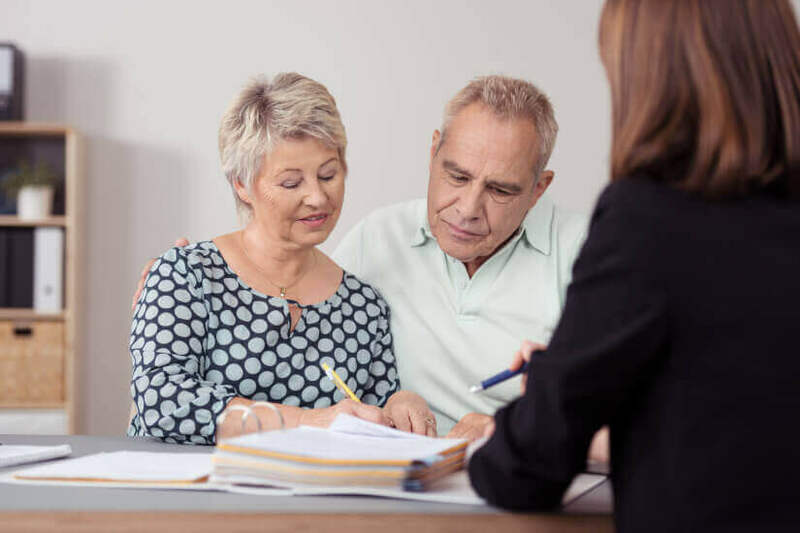 He says pension age investors must seek professional advice and look for accredited information sources to verify whether a stock is truly a good quality defensive and, therefore, worth investing in. “You really need to do that fundamental bottom-up work to know which part of those cycles you’re in and you need to approach the right people to have the tools to do that work,” he concludes.